Want a black slide topper? Add $50! 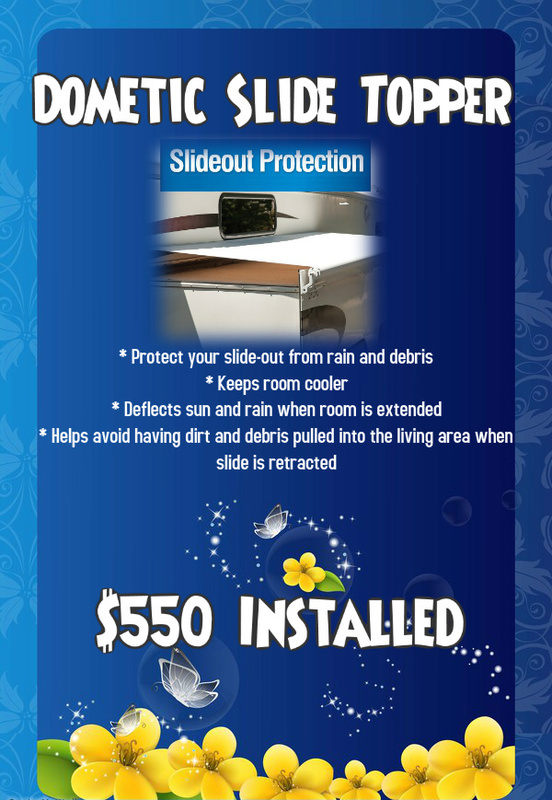 That’s right, we’ll install a black slide topper, any size for $600!